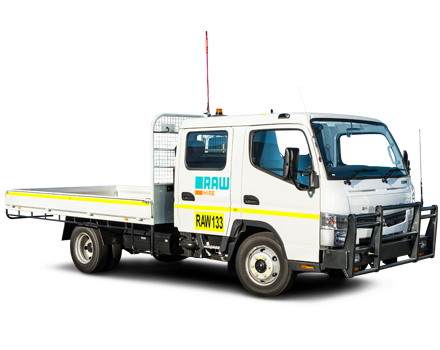 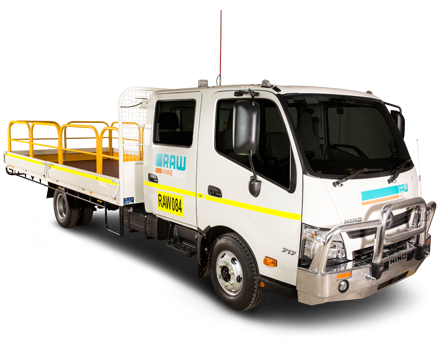 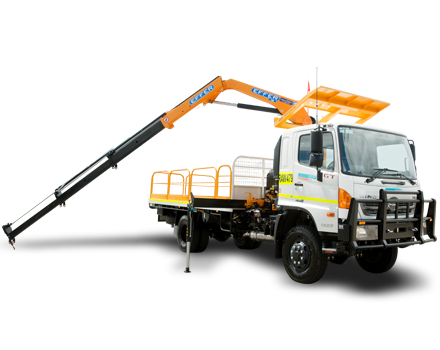 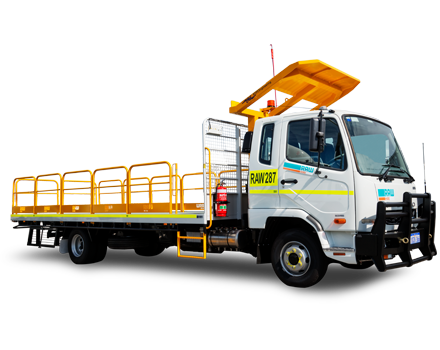 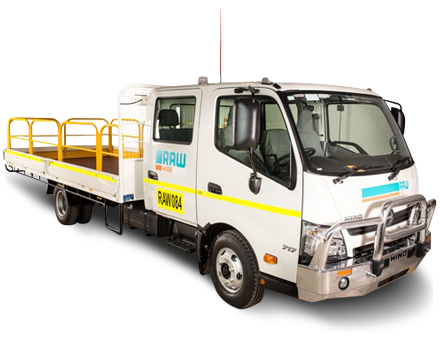 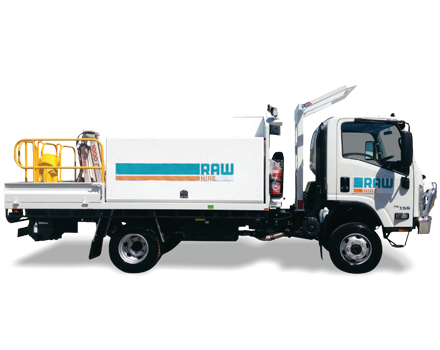 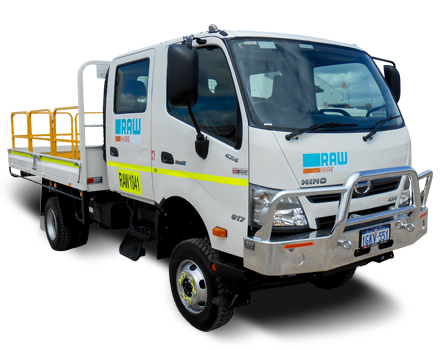 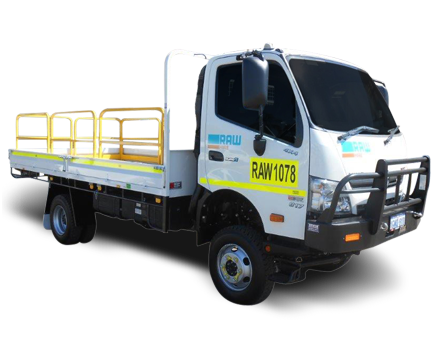 The 2.5T/3T Single Cab 4WD Truck has a GVM of 7500kg and equipped with drop sides on the tray. 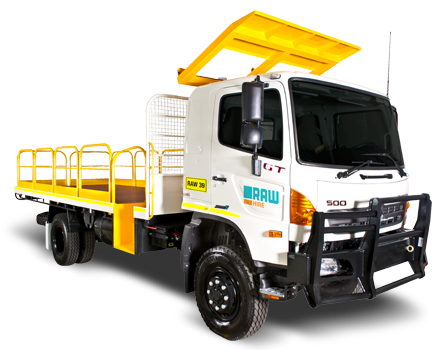 The truck also comes with ABS brakes, bull bar, dual airbags, spare tyre and air conditioning. 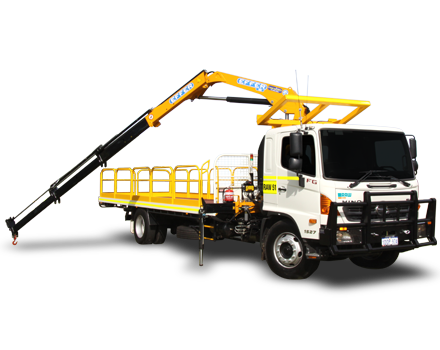 The 3T Single Cab Fitters Truck is equipped with drop sides on the tray, Industrial Gas Bottle Mounts, 60L Water Tank, Retractable Air Hose Reel and Plumbed to Compressor, Kevrek 1000S Crane and a WD 20/120 Diesel Compressor.